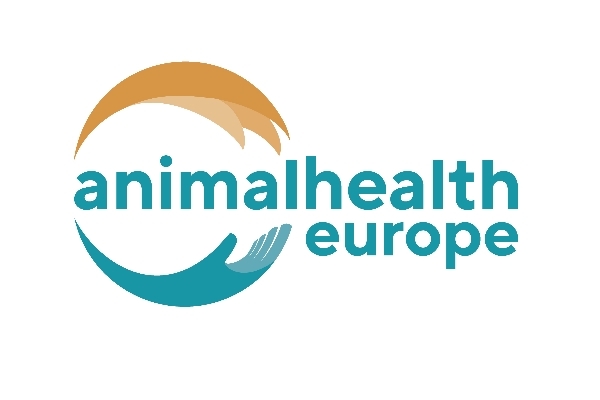 In an effort to minimise outbreaks of animal diseases, the European Commission adopted in 2007 the “Prevention is better than cure” approach when it comes to animal health strategy. According to the executive, the objective was to focus on preventive measures, disease surveillance, controls and research. Since then, several policy initiatives have been put forward, such as the Animal Health Law in 2016, based on the principle that “healthy animals mean healthy people”. How important is the vaccination for animals? How could innovation in animal health lead to sustainable livestock? What is the role of EU farmers in promoting a responsible use of antibiotics in livestock? How could new technologies in agriculture help improve animal health surveillance systems? 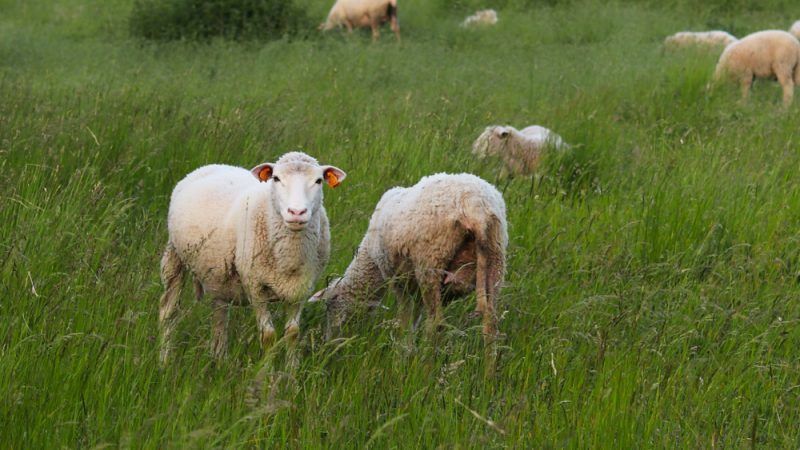 These are some of the issues EURACTIV.com will examine in this special report ahead of the “Innovation in animal health & sustainable livestock production in Europe” event on 7 June in Brussels. Over the past fifty years, the EU has done a stellar job in moving from a very fragmented national approach to animal disease control to a progressively more harmonised system of animal health measures, disease surveillance, diagnosis and control, writes Roxane Feller.